Use the arrow keys to control the panda. 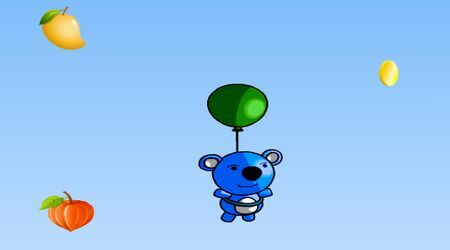 Collect all the fruits that are floating in the air. 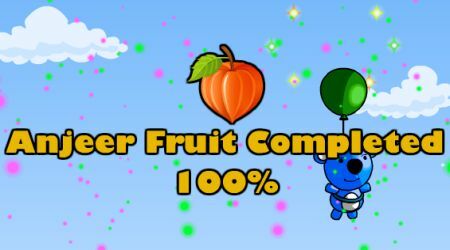 Win the level by collecting enough fruits. You can also collect coins for additional points.